What are the best active ingredients for my dandruff? 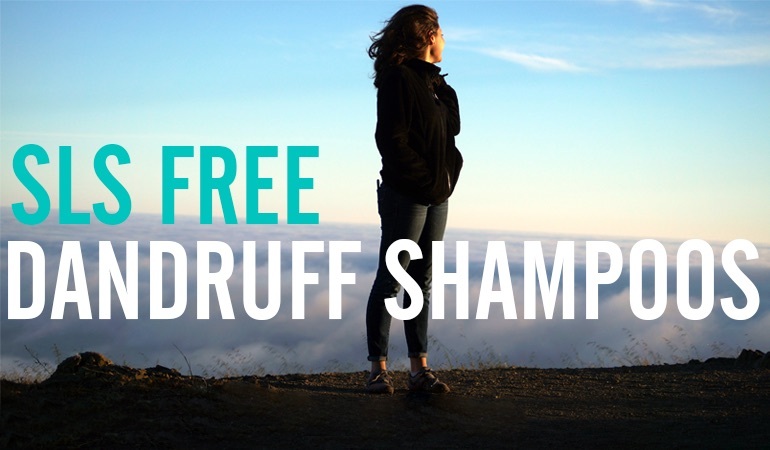 There are a number of active ingredients that can help control and prevent dandruff. They all act differently from one another and are geared towards eradicating different types of dandruff. 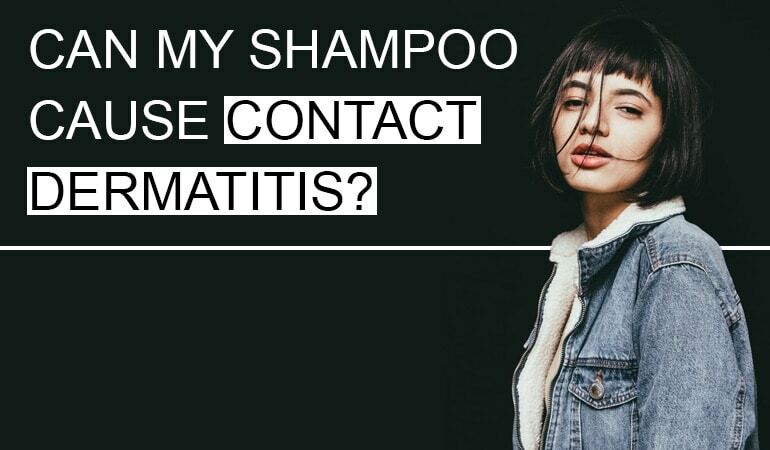 Without knowing what these active ingredients were designed to combat it is almost impossible to make an informed decision on what dandruff shampoo is best for you. Most shampoos contain only one active ingredient, although there is a definite trend in combining two or more active ingredients in a shampoo to combat a particular type of dandruff. Coal tar, as the name suggests, is a by-product of coal, formed when the coal is converted to coke or gas. Don’t let this put you off though, coal tar has been in use for skin conditions for over a hundred years – before the FDA even existed. Due to its many active properties, it would unlikely be FDA approved if submitted to the body today. However, it is still a recommended treatment for psoriasis and seb derm as it helps slow down the regeneration of cells. There has been cancer scares with coal tar in the past but the FDA and National Psoriasis Foundation have stated that “coal tar is a valuable, safe and inexpensive treatment option for millions of people with psoriasis and other scalp or skin conditions”. So hopefully that puts that one to bed! It is worth noting that using a coal tar shampoo, cream or lotion can cause increased sensitivity to sunlight. Finally, this stuff stinks. The chemically smell is unbelievably pungent. Salicylic Acid is one of the most common and oldest active ingredients found in a dandruff shampoo. Rather than get to the root cause of the shampoo, Salicylic Acid exfoliates the skin by softening and stripping the flakes on your scalp. The correct term for this is Keratolytic therapy, which involves using an acid to remove legions from the skin. It’s often used for wart removal or acne treatments as well as for dandruff control. As it’s a relatively harsh chemical, it can dry the skin out is used too much. In addition Salicylic Acid can cause irritation to some people, can increase sensitivity to the sun and shouldn’t be taken by those allergic to aspirin. As it softens and strips the flakes from the scalp, is can be used to get rid of the dry crust of skin you get on your scalp with psoriasis. It is a recommended product by the FDA for psoriasis and often used in combination with e.g. coal tar for sufferers of this condition. The manufacturers have cottoned on to this and there are a number of combination shampoos on the market now for psoriasis sufferers. It can also be used to get rid of the crust of flakes you get with seborrheic dermatitis but there are far more sophisticated anti-fungal ingredients on the market these days to actually treat the condition. It can still be useful to get rid of the crust before using a more modern medicine. A number of new combination shampoos have appeared in recent times to help combat seborrheic dermatitis. Ingredients such as sulfur have been added to help kill the fungus associated with seborrheic dermatitis. Zinc Pyrithione has been used for decades as an anti-fungal treatment in dandruff shampoos. It works by inhibiting the growth of the yeast Malassezia that is thought to cause seborrheic dermatitis. As such, it regulates the yeast and oiliness thought to be responsible for seborrheic dermatitis. There are other more powerful treatments on the market, however, this is a mainstay for many and will be for many years to come as it’s used in so many shampoos including the likes of Head and Shoulders. Selenium Sulfide controls dandruff in two ways. First, like Zinc Pyrithione, it is an anti-fungal agent effective at killing and controlling the Malassezia yeast. In addition, like coal tar, it inhibits skin cell regeneration. As such, it can be effective in fighting both seborrheic dermatitis and psoriasis induced dandruff. Which may explain why it’s the active ingredient in the Head and Shoulders clinical brand. The ingredient can also relieve the itching associated with both of these conditions. People who have used this ingredient excessively have complained of a really oily scalp and hair. Nizoral is the only shampoo we know of that contains Ketoconazole and I personally can’t recommend it highly enough. Sulfur is a mineral you may have worked with in school chemistry. I always remember it as it smells of rotten eggs. It has many medicinal purposes, but for dandruff control is relieves the skin of itching while inhibiting the reservation of skin cells. Sulfur is rarely seen as the sole active ingredient in shampoos but is often seen in combination with salicylic acid to exfoliate the skin, soothe the skin and slow down the regeneration of skin cells, JASON being a prime example of this. Climbazole is a mild anti-fungal ingredient I’ve rarely come across in shampoos. It is sometimes paired with Zinc Pyrithione to provide extra anti-fungal medications. There are other, much more powerful medications available on the market but if you have a mild condition then E45 Dry Scalp Treatment is one of the best shampoos out there. Another topical anti-fungal agent, Ciclopirox Olamine works by preventing bacterial build up on your scalp. For many with this is a very effective treatment but some have complained about itching and redness after prolonged usage. I wouldn’t use this continuously and use a very mild shampoo in between washes with this. Finally. . . . FINALLY . . . . a clear and concise breakdown of the active ingredient’s in all those alleged ‘anti-dandruff shampoos’, and what each chemical is intended to target. So now I and my family can start conducting our own ‘clinical trials’ to see which ingredient, or combination of ingredients, actually justify all those loudly trumpeted (but so far resoundingly hollow!) claims. Many thanks!! That’s great to hear Martal and is exactly the reason why I set the site up in the first place. Feedback like this makes it all worthwhile! for over 40 years, i’m glad to see I am correct in my diagnosis for dandruff and psoriasis and shampoos have not been superseded by shampoo the just smells medical. This post was really, really helpful for me in decoding what anti-dandruff ingredients shampoos use. Now I can (hopefully) treat my long-going scalp bout with dandruff. Great to hear Dan! Best of luck! The fastest remedy (at least in my case) is coal tar shampoos. Yes it smells funny, but you see results as soon as the first use! A tip for those using coal tar products: if you feel your hair too dry after using it, apply a little bit of coconut oil immediately after you towel dry your hair, don’t apply the oil to the scalp, just your hair. I only a little bit. Can you possibly list what ingredients to avoid in shampoos with having seborrheic dermatitis? I wish it was that easy but unfortunately, every single person is different. I’m sensitive to fragrances for example, but so many other sufferers aren’t. 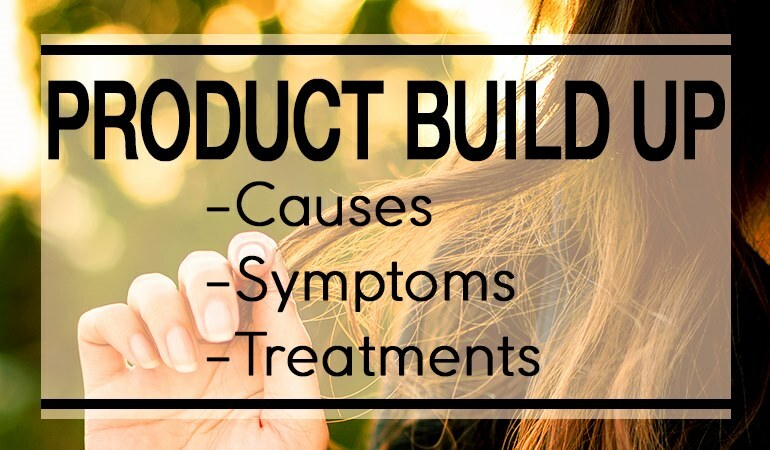 The purpose of this list is to give you an idea of just how many ingredients can cause issues and to be very aware of what you’re putting on your scalp. If you try a shampoo and it causes an irritant or allergic reaction, look at the ingredients and try and pinpoint the patterns.